Many parents in our area are searching for more than day care for their 2-3 year old child. In response to this need, we developed The Cub Academy, a specialized early childhood program. PA's Cub Academy is Central Arkansas' premier 2 1/2 year old program. 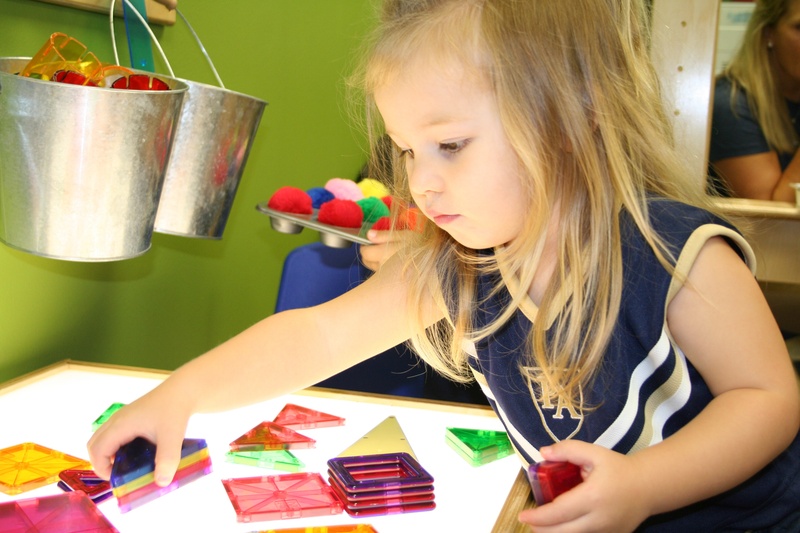 The program is designed to instill a sense of curiosity and love of learning through the use of hands-on, sensory-based activities, group projects, and imaginative/dramatic play incorporated into emergent curriculum for its students. The Cub Academy is the only college preparatory program in Arkansas beginning at the age of two and a half years old, providing our students with a warm and nurturing environment and prepares them for academic rigor. The Cub Academy has a 95% re-enrollment rate after only three years. The Cub Academy has been expanded to a new area, with two class offerings and even more space to grow. The Cubs enjoy 90-100 books per quarter and about 400 books per year. The Cubs benefit from integrated studies taught by specialists in Spanish, physical education, library and STEAM. The Cubs learn language arts, math, science, social studies, and social skills. They are further exposed to a larger community with engaging activities like adventures exploring our campus, special reader visits, plays, concerts, pep rallies, and senior brothers and sisters. The ease of learning and exposure to new adventures prepares them for an enriching educational experience at Pulaski Academy.